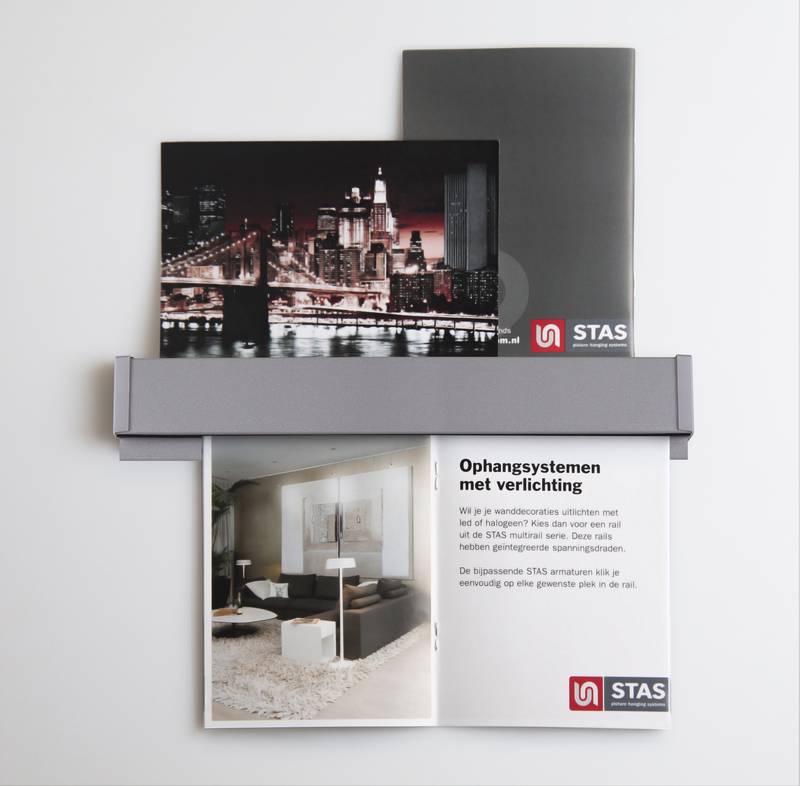 The STAS papergrip is one rail with two uses. 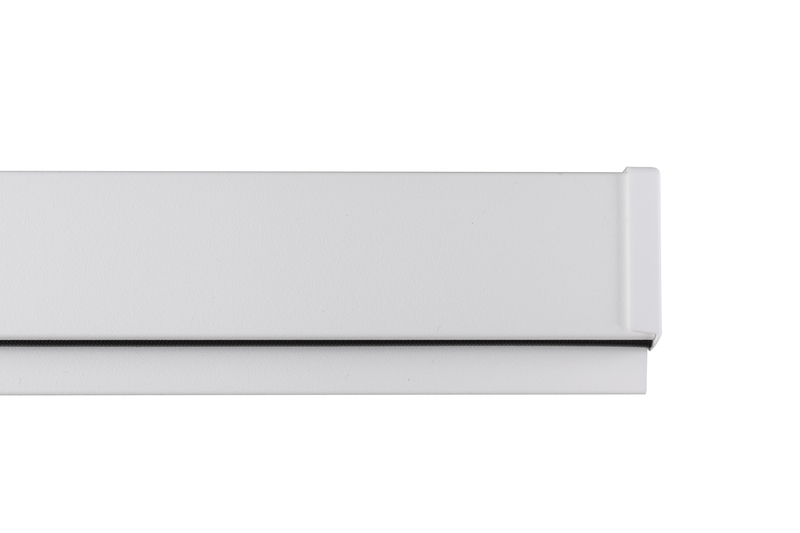 Thanks to a strip, paper and small posters can easily be locked into the rail and can be removed again with a single motion. Secondly, cards and similar items can be placed in the special edge on top of the rail! 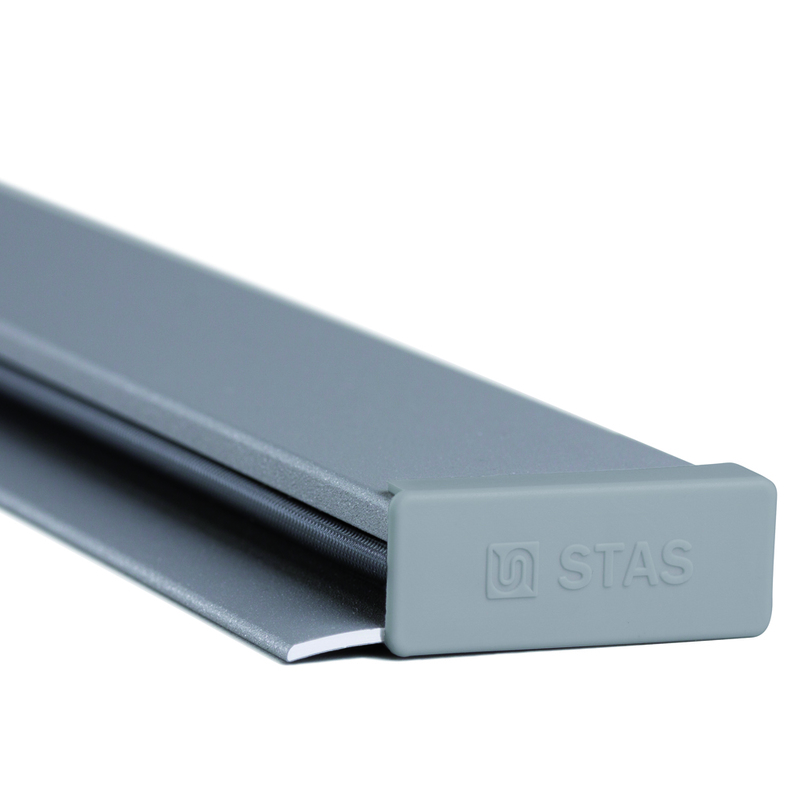 With the new foam strip clamping mechanism, and the option of placing objects on top of the rail, STAS papergrip is an innovative addition to the current display rail range.